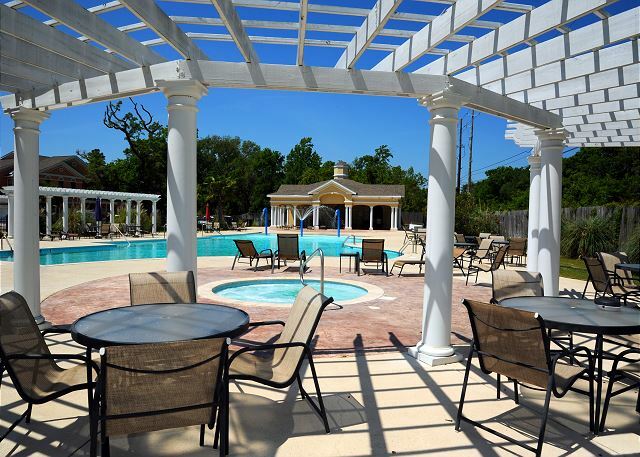 Plan your next vacation with us, weekend getaway, family reunion, or traveling for business, stay at the beautiful Villas at Legacy. 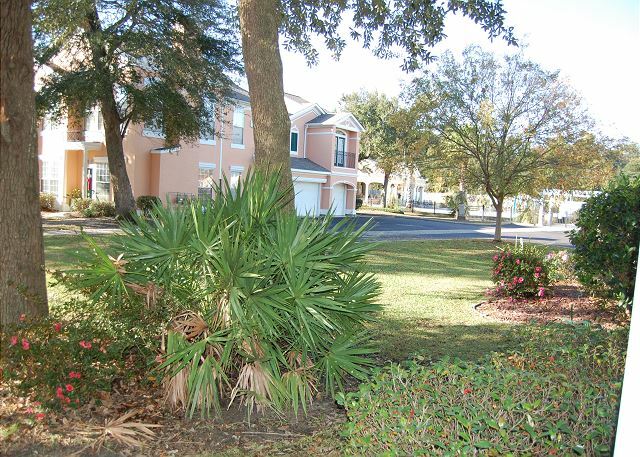 These Garden-Style Condominiums are located in a beautifully landscaped gated community. Unlike a hotel or high rise condo, with elevators, public hallways, and inconvenient offsite parking, you can drive into your own private attached garage. 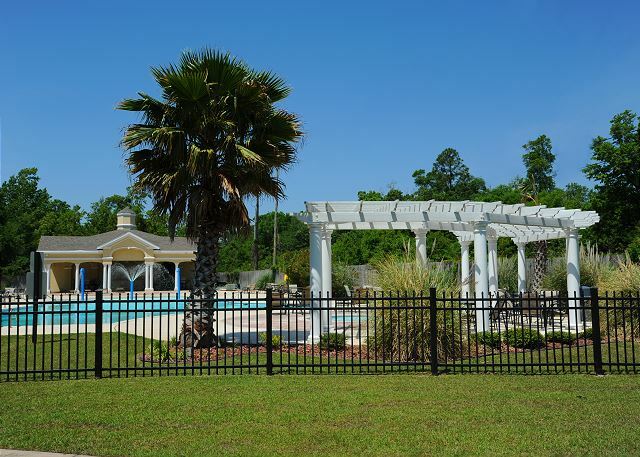 These Villas feature an open floor plan, archways, bay windows, gas fireplaces, ceramic tile flooring, large walk-in closets, fully-equipped gas appliance kitchens and laundry rooms suitable for longer term stays. 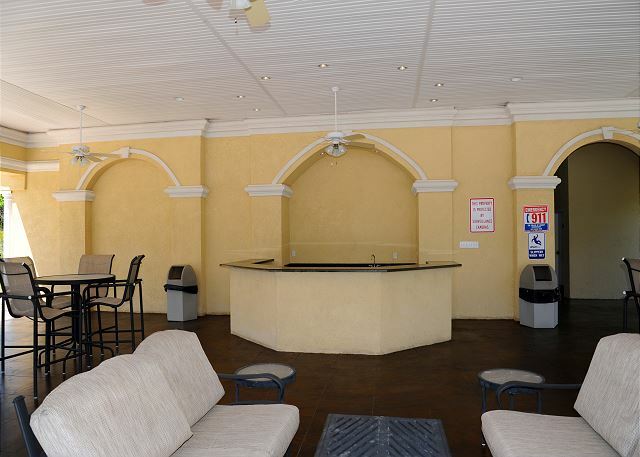 Flat-screen TVs with cable, private Wifi, cozy private patios and balconies. 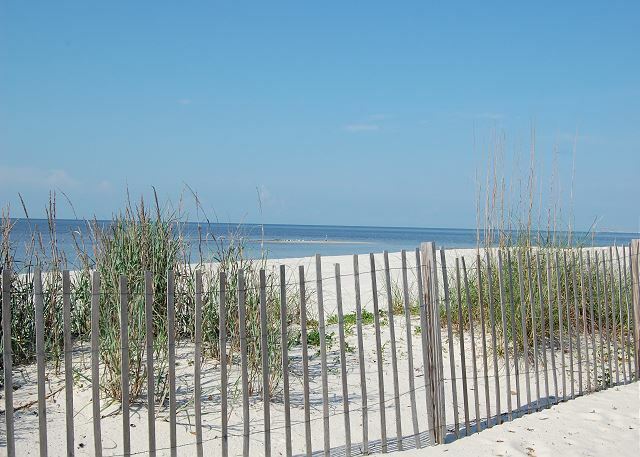 Gulf Coast Resort Rentals offers one, two, and three bedroom units, available year-round. All of our units are all beautifully furnished, well-maintained, and are personally prepared for you to ensure your most enjoyable stay. 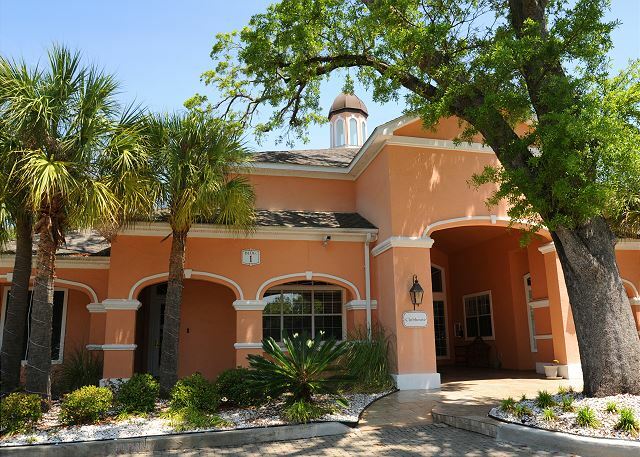 This beautiful 2 bedroom, 2 bath condo has a King bed in the Master Bedroom. The gourmet Kitchen is fully equipped with all modern appliances, including refrigerator, microwave, toaster, blender, cookware, dishes, glasses, and utensils. There are two full-size bathrooms with a Jacuzzi tub and separate shower in the Master. 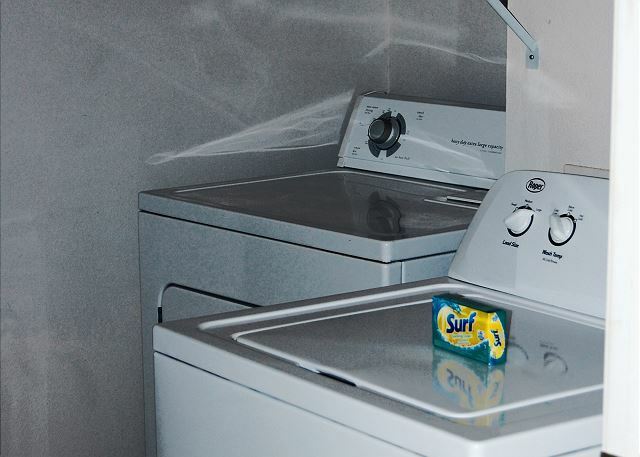 There is also a convenient laundry area with a full-size washer & dryer. And, an attached private garage. Enjoy one of the resorts two sparkling salt water pools, each with heated whirlpool Jacuzzis and spacious adjacent cabanas. 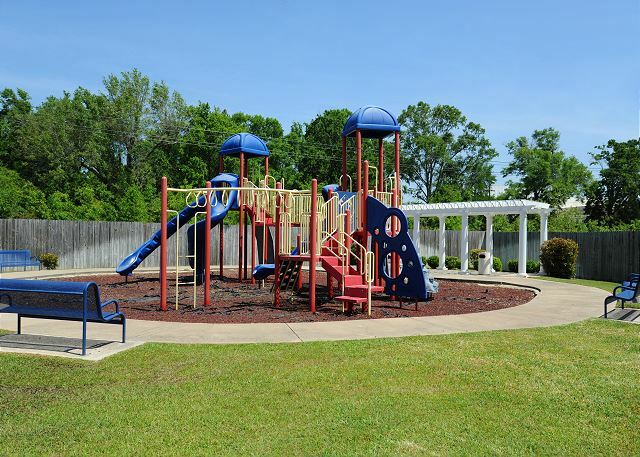 You can relax at the pool and watch the kids at the large, secure Playground. 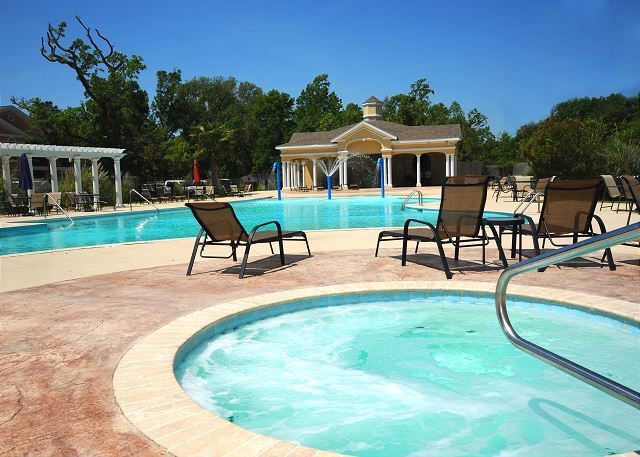 Maintain your fitness in the well-equipped fitness center. 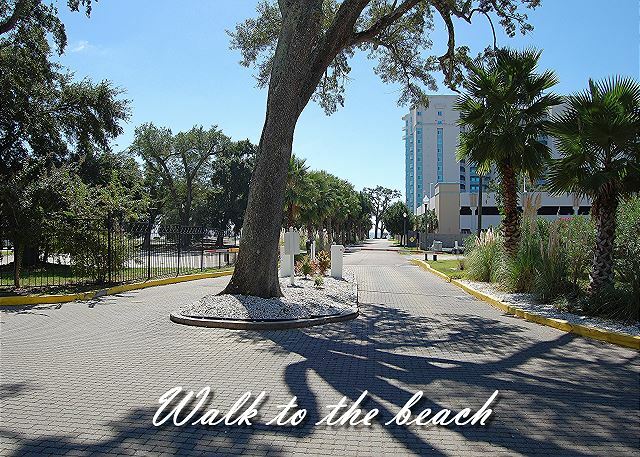 Enjoy a family walk around the pond, over the wooden bridge, or take a short walk to the beautiful sandy gulf beaches.